GS1, UDI, FDA, GHS Compliance & More: Why a Standard Barcode? The case for a standard barcode is simple: you need your barcode to work. By working with a company that’s a GS1 US Solution Partner, you can rest assured that your barcode and unique numbers will be accepted by most major retailers and distributors around the globe. And since barcodes are used on virtually everything in all industries, a standard barcode is highly recommended. Unique Device Identification (UDI) is a compliance initiative from the Food and Drug Administration (FDA) designed to help mark and identify medical devices in the healthcare supply chain. The ultimate goal of this initiative is to help facilitate patient safety and bring efficiencies within the medical field. The next compliance date for UDI is September 24, 2018, which applies to Class I and Class II devices. To learn more about what this means and how UDI compliance impacts you, check out the links below for more information. In June 2018, AB&R® officially became a GS1 US Solution Partner to support the adoption, enablement, and implementation of GS1 Standards. This partnership allows us to improve how companies across the country store and transfer data by using the standards developed by GS1. Ever wonder what the barcode has done for you? Check out the video that explains how barcode standards have impacted all aspects of your life. In 1973, industry leaders selected a single standard for product identification known as a GS1 barcode. Today, that same standard is still used across the globe. The Global Standards Management Process (GSMP) is a community-based forum of businesses working together to develop standards-based solutions. GS1 is a participant of GSMP and plans an important role in the development of standards-based solutions for the supply chain. Implementing a GS1 standard or guideline involves a 4-step consensus-driven process to ensure all members of the GSMP community has the opportunity to review and approve each deliverable. AB&R® has in-house label specialists ready to assist you with your label designs. Whether you have specific compliance requirements or have extreme conditions to consider, our AB&R® Label Specialist will recommend the right label for your application. Contact us today for more information blank labels, pre-printed labels, or custom label projects. 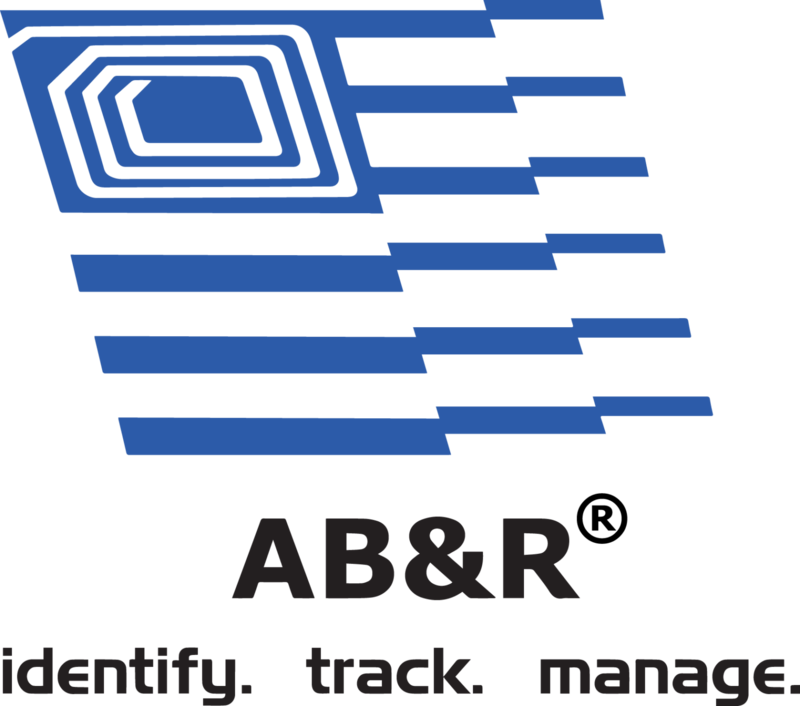 AB&R® offers many types of labels in-stock and many are available for same-day shipping. Choose from our product catalog of all different types of sizes, colors, materials from blank to pre-printed. Request a pre-printed label quote. Search our product catalog or Call us 800-281-3056 and Speak to one of our Label Specialists!